Playgroup SA is a non-profit, community-based organisation which is committed to providing quality services to families with young children across South Australia. 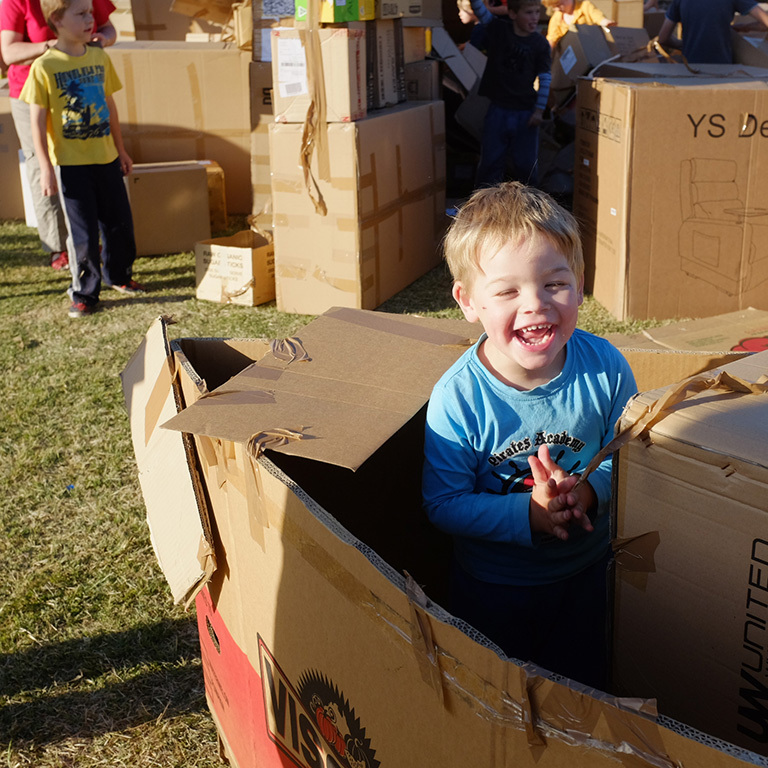 With currently 8,000 active family members attending more than 300 playgroups across South Australia, Playgroup SA offers practical, professional advice and support, including additional needs services, broad insurance coverage, play resources and playgroup workshops, among other services. Playgroup SA is a growing organisation that is run by a Voluntary Board of Management and has been operating since 1974. As a non-profit organisation, all funds received go directly into the servicing and support of SA Playgroups. The importance of play in a child’s development. The interests and welfare of young children and families. Diversity, inclusion and a sense of community. Quality, best practice and affordable services. Members, staff, volunteers and stakeholders. The Playgroup Charter was developed to ensure that a positive atmosphere is promoted at playgroup.